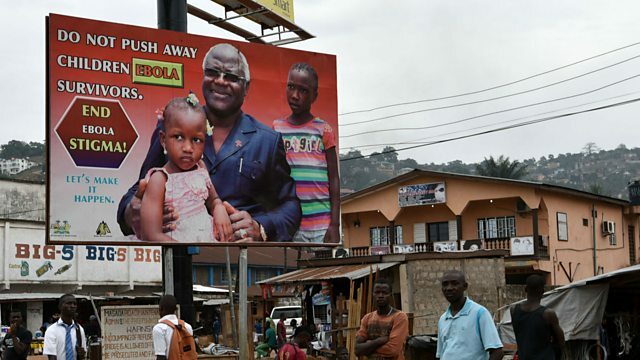 A three-minute silence is being held across Sierra Leone to remember the victims of the Ebola outbreak of 2014. It's one year since the country was first declared Ebola-free by the World Health Organisation although new cases were discovered, and it wasn't until March this year that the all-clear was finally declared. Umaru Fofanu has reported throughout the crisis and say there are still physical and mental scars.